The delightful Camilla Rossi Chauvenet, the skilled Winemaker behind the wines at Verona’s Massimago. The wines of Massimago were certainly amongst my favourites at this year’s Anteprima Amarone. There was something so delicate and nuanced about their wines that appealed so much to my palate. They also had a beautiful vibrancy that in my experience is relatively rare to find in the wines of the region. It would be fair to say that I found these delightful wines utterly fascinating, as I was thinking about them for days after my first tasting, and they really changed my opinion of just what an Amarone could be. 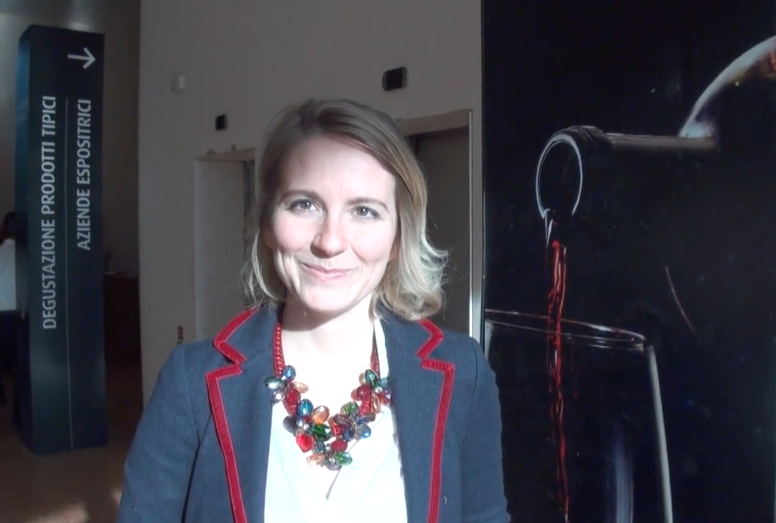 At the Anteprima Amarone grand tasting we managed to whisk Winemaker Camilla Rossi Chauvenet away from her busy tasting table to speak about her Massimago wines and what makes them the way that they are. 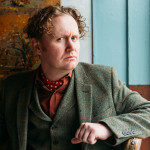 Edinburgh-born/Toronto-based Sommelier, consultant, writer, judge, and educator Jamie Drummond is the Director of Programs/Editor of Good Food Revolution… And those wines were most impressive. Sorry about the background noise… comes with the territory.